In the early morning hours of Saturday, April 28th, a drunk driver crashed into the East side of the salon. This crash happened almost exactly 3 years to the date of the original drunk driver crash. Though sad that we found ourselves in this situation again, we were so grateful that once again, it was outside of our business hours and no employees were injured. From the outside looking in, this crash looked terrible. The driver took off nearly the entire front corner of the building. What most people responded was the need for iron posts as reinforcement to the salon. The interesting part, is that the last time this occurred, this is one of the first things we did. 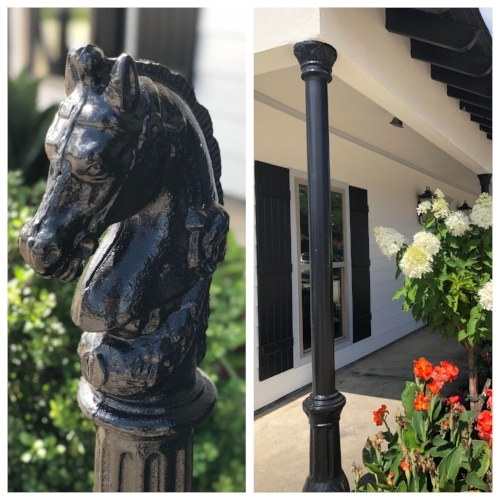 We install 4 iron posts in front of the salon and 2 horse head posts in the walkway. The driver just so happened to drive in the middle of 2 of the poles to make his entry. He then continued to drive on and eventually left the scene. Thankfully, our amazing LCPD found him, and justice was served. Our team yet again rose to the occasion, and we were only down 1 full working day. We have taken this opportunity to make some fun updates to the interior and exterior of the salon, and we cant wait to show off the finished product. Stay tuned for another blog post with all of the new photos! We are also adding more iron railing to the exterior of the salon to give our clients and staff peace of mind while in the building. Sticks and bricks may tumble and fall, but our God never leaves or forsakes us. We will stand on that always. Romans 8:28- "For all things work together for the good of those that love the Lord and are called according to His purpose." Your Scalp Will Thank You! 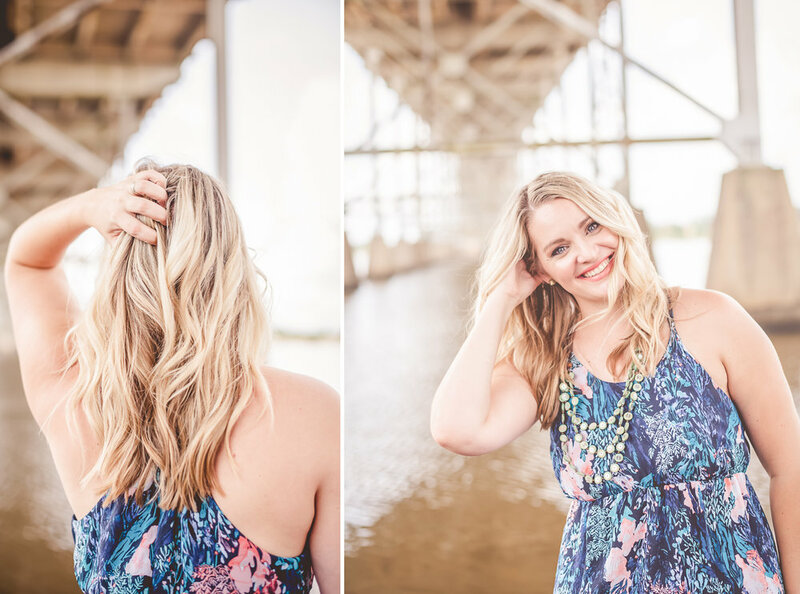 Dry shampoo, styling cream, hairspray - products enhance our hair in so many ways! But sometimes, even our hair needs a good cleanse. 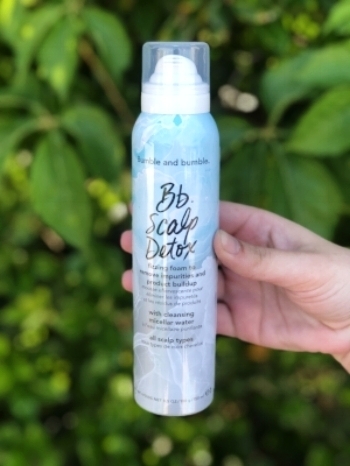 Bumble and Bumble recently released their new product, Scalp Detox. It is a must have for every product junkie’s collection! Scalp Detox is fizzing foam that helps prevent over-drying, pore clogging debris, and dead skin cells. The two key ingredients used are micellar water and salicylic acid (and are basically your scalp’s two new best friends). The micellar water is gently cleansing the scalp while the salicylic acid aides in removing dead skin cells and debris in the pores all while your scalp is feeling fresh and fizzy. In fact, while using the product, clients agree that it feels like a million little Pop Rocks setting off on their scalp! Scalp Detox is applied before shampooing. Section your hair, shake the bottle well, and then apply it directly onto your scalp. Be sure to massage the foam into your scalp before applying the detox to another section. Allow the product to soak into your scalp for 3 minutes – enough time to check social media or a quick snack – then rinse and follow up with shampoo and conditioner. 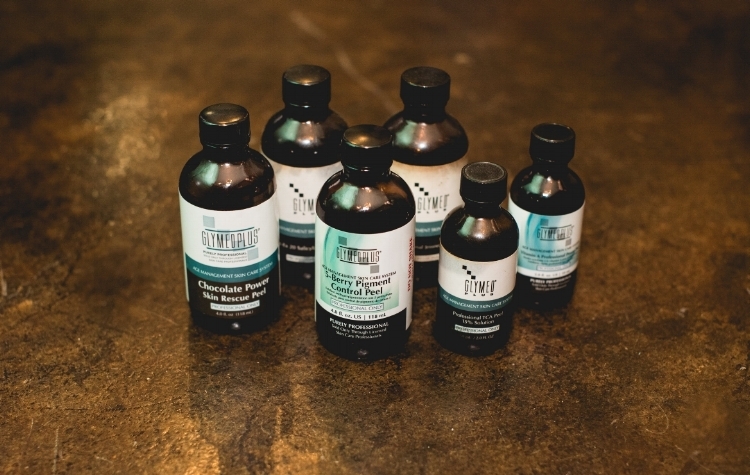 The best part of Scalp Detox is that it is for ALL scalp and hair types! The next time you’re at the salon for an appointment, ask your stylist to give it a try on you at the shampoo bowl! We also have it in stock to buy and take home for $34. Treat yourself AND your scalp to this frothy treat! Achieving icy blonde locks is not as hard as one might think. BUT it is essential to use this crucial coloring step- TONERS! A toner is an added step in the coloring process that only takes an additional 5-7 minutes. It is a step that neutralizes brassy yellow and orange tones on bleached hair. When applied to bleached hair, it takes it to more of an ashy, champagne, or platinum color. That means a much more natural-looking hair tone! Before and After of bleached, then toned hair! Toners are a deposit only color. They won't affect your natural, uncolored hair. They typically last about 4-5 weeks depending on how often you wash your hair. If you wash your hair everyday, it is likely that your toner will fade off quickly! One way to help keep that icy look is with the products you use at home. Invest in a great purple shampoo that is rich and deep in color. The purple pigment helps to cancel out any yellow, brassy tones in the hair. Bumble and bumble also just launched a unique product to aid in toner fading. They have launced Bb Color Gloss. It is an at home toner that lasts up to 3 washes. It comes in 5 shades, and they have one made specifically for cool blondes. This is a great tool to have at home! 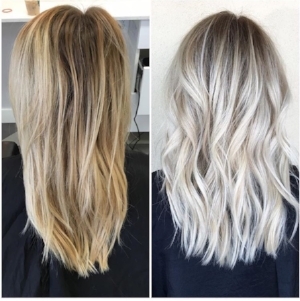 Feel free to give us a call if you are interested in adding this step to your next color service. Its only an additional $25 and makes a lasting impact! Connect with us on Facebook and Instagram to see all of the latest trends in cuts and colors! Winter in the South typically means dead plants and dry skin, so we wanted to add some SPARKLE to this season with our Winter photo shoot. We hope you enjoy these images as much as we had taking them! 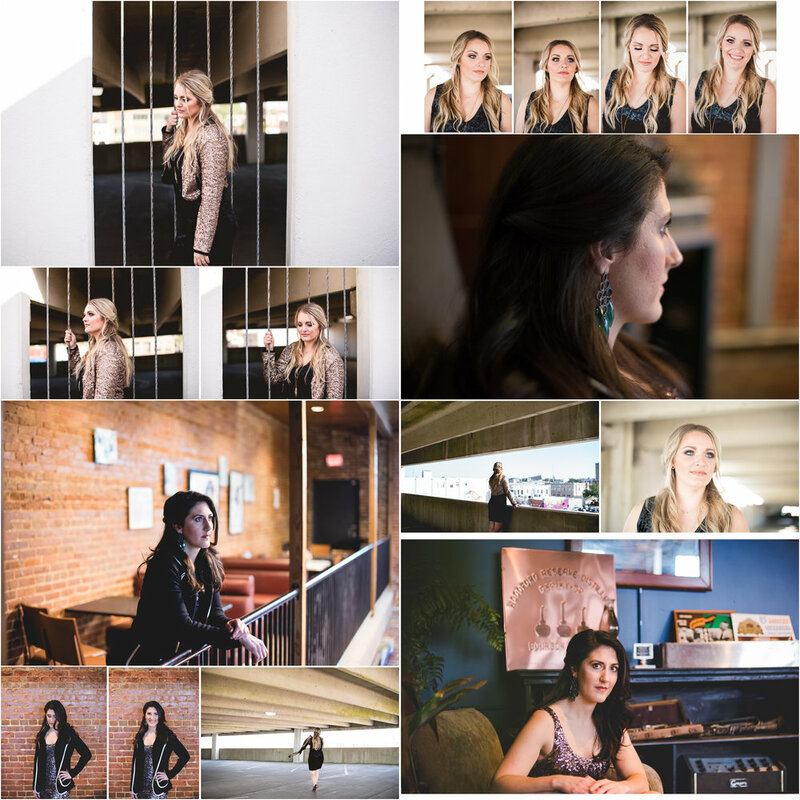 Downtown Lake Charles provides so much inspiration- also, a HUGE shout out to Sloppy's Downtown for allowing us to shoot in their beautiful space! 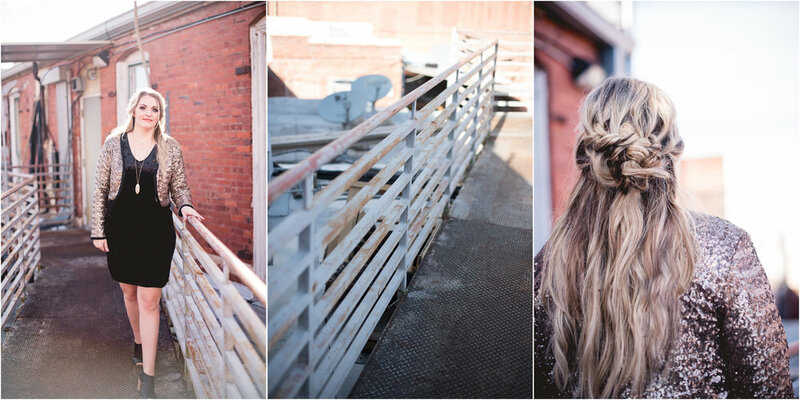 Hair styled with Bumble and Bumble & braided look achieved with the use of a Halo by HaloCouture Extensions. To see more inspiring looks in hair & fashion- connect with us on Instagram and Facebook! Our third and final feature of Top 3 products is our all-natural, organic line, Intelligent Nutrients. Intelligent Nutrients was created by "the father of Safe Cosmetics" and Aveda founder, Horst Rechelbacher. As a salon owner and world-famous hairdresser, he was the first to see the ill health effects beauty products had on stylists. With no safe alternatives, he made his own, introducing the concepts of plant-based products, aromatherapy and environmental impact into the world of beauty. Horst left Aveda to pursue the mission of next-level certified organic, sustainable, inside-and-out beauty. In 2008, IN revealed the first USDA certified organic hair care line. It broke new ground to revolutionize the beauty industry again. Today, his wife, Kiran Stordalen, and daughter, Nicole Rechelbacher, who were instrumental since day one, lead the company. This line features both hair care and skincare products, and Signatures Salon carries both! This is the all-around for everyone shampoo and conditioner. Harmonic NOURISHES, BALANCES AND REFRESHES. Cleanses and conditions with nutrition, this clean and non-toxic line detangles and rehydrates without heaviness. Improves manageability, softness and shine. Refreshes with a minty tingle. This is a 3-part system that helps fight thinning hair. The system consists of a shampoo, conditioner and a scalp serum. · PurePlenty® Exfoliating Shampoo jumpstarts and helps clear the scalp — the source of healthy, dynamic hair. · PurePlenty® Density Building Conditioner supports density and volume while replenishing thin, fragile ends. · PurePlenty® Nourishing Scalp and Strand Serum helps inhibit DHT and promotes thriving follicles to support a healthy hair cycle. This is the perfect oil and your skin’s instant addiction. Made only of clean oils like argan, acai and active essentials, it instinctively delivers what any skin needs. Dry skin drinks it in. Oily skin finds clean balance. Dull skin lights up. Redness fades. Deep moisture in winter yet light in summer, it perfectly aligns with the body's sebum. If you buy nothing else, buy this. Feel skin awaken, cell by cell. There you have it- your all natural go to products. Stop by the salon anytime and talk to one of our knowledgeable team members. They will get you started on one of Intelligent Nutrients many great products to get your hair healthy from the inside out! Part Two of our best-seller series focuses on our skincare line, Glymed Plus. This product line was developed in 1991, and is a pharmaceutical grade skincare line. This simply means it goes through a more rigorous testing before it can be released. These products can only be purchased through a licensed skincare professional. I asked Adrienne, our Senior Esthetician, what she thought might be the top 3 sellers in the Glymed Plus line, and she nailed it on the head. After listing out what they are, she provided us a description of each one and what they do! The Ultra Hydro Gel is a super light, oil- free, water based moisturizer that is excellent for all skin types (especially oily ones). This moisturizer not only restores balance, but also reduces inflammation, providing your skin with soothing comfort and relief. The Ultra Hydro Gel is also an anti-aging powerhouse; rich in hyaluronic acid to improve tone, elasticity, and overall suppleness of the skin. The Photo-Age Protection Gel is an oil-free moisturizer and sun protectant. Unlike traditional sunscreens, this product won’t influence breakouts or clogged pores due to its lightweight, water based formula. Because the Photo-Age Protection Gel SPF 30+ is a pharmaceutical grade sunblock, only a pea-sized amount is needed to ensure 98% coverage from both UVA and UVB rays. (Can you say WOW?) This product is an ideal daily moisturizer for all skin types and applies smoothly under makeup. Gentle Facial Wash is a gel based cleanser that provides both anti-aging and exfoliation benefits powered by a 10 % Glycolic. True to its name, this cleanser is gentle enough for all skin types, even sensitive, and is recommended for daily use. Well there you have it, our 3 best sellers in the world of skincare. If you have specific questions about how to make your skin more radiant and youthful, be sure to set up an appointment with our super talented Esthetician Adrienne. She is well versed in this line, and can get your skin looking and feeling its best! Don’t forget: “Skincare is essential, but makeup is a choice. Make good choices! There are many great hair care products out there that do sooooo many different things. If you are anything like us, looking up at the endless options on the salon shelves for your hair can be quite overwhelming. We find it's super helpful to know what the salon has seen as its best selling products. We always want to know what other people find as their favorites. Anyone ever glance in their neighbors grocery basket to make sure you're not missing out on a tasty snack? No? Just us? Ha- well we are here to make sure you are not missing out on these amazing products! This will be a 3-part series outlining what our top 3 sellers are in our hair and skin care lines. A little peek behind the curtain of what we just can’t keep in stock due to high demand!!! The first product line in this feature is our favorites from Bumble! Bumble and bumble is based out of New York City and their hair care line is second to none. They are a huge force back stage at New York Fashion Week, and are world wide known for their editorial features. We think the best thing about this line is that their products do exactly what they say they will do (all the praise hands)!!! Our 3rd best seller in the Bumble and bumble line is Thickening Spray. This has been a looooooong time favorite here in the salon and also nationwide. This product sat in the top spot for many years and has only since been preceded by new releases! This is a styling product that you apply to wet hair to give your roots an extra boost of volume. It does exactly as it says and gives you a thicker, fuller look! The next spot goes to our number two favorite: Thickening Dry Spun Finishing Spray. This product is a newer member of the Thickening family and boy has it been a big hit. Unlike the Thickening Spray, this product goes on dry, styled hair. You can spray this on your roots for an extra boost of volume and texture. This product also works great to spray on your ends and give your curls a more tussled, lived-in look. Warning: this product is very addictive; so don’t try it unless you’re ready to be a lifetime fan! Ok…here it is… the number one best seller for both Signatures Salon and Bumble and bumble is… Hair Dresser’s Invisible Oil Primer. Since its launch, this product has jumped straight to the top and hasn’t left since. It’s a UV and heat protector- so it protects from the sun's harmful rays as well as the hot tools we use day in and day out! Think of it as a sunscreen for your hair! Spray this product on first and it sets the foundation for all of your other styling products. It primes the hair and allows the styling products to SHINE! If you don’t have this product yet, run, don’t walk to Signatures to get it. You won’t regret it! Alright- there you have it. Our top 3!!! Stay tuned for the rest of this series, as we will cover the top 3 in our all-natural line and our skincare line! Chemical Peels- What are they & Who are they for??? Do you love the idea of smoother, brighter, more youthful looking skin, but shudder at the thought of the steps to get you there? Does the thought of doing a peel send you running in the other direction? Trust us when we say that we have been there too. We feel that when you know the ins and outs of the process...it will make this vital step of keeping your skin in tip top shape much less terrifying. We decided to bring in the experts on this blog to answer the most pressing questions about chemical peels. 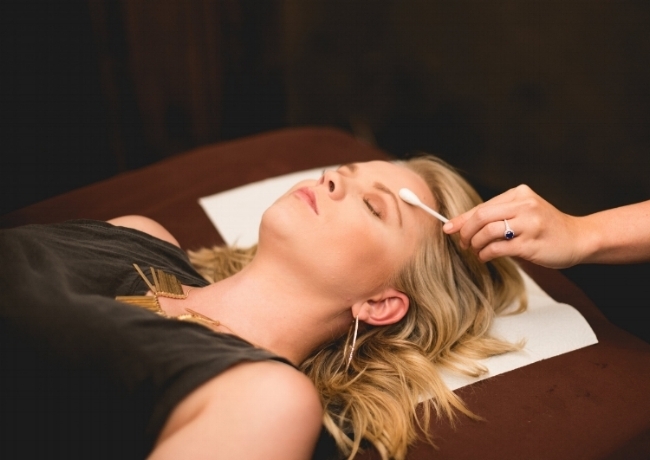 Our esthetician Lauren has been delivering and receiving this service for quite some time. She has seen the benefits of this service first hand. What exactly is a chemical peel? A chemical peel is a service performed by either a licensed esthetician or a dermatologist by using specific chemicals and acids to improve the appearance of the face, neck and hands. It helps to speed up our skin cell life (the faster we make "new" skin, the younger we look- who doesn't want that?!?). Peels help reduce the depth of fine lines and wrinkles, dark spots and blotchy skin. All while also improving texture and acne. Pretty much magic in a bottle! Acids on my face?!? Doesn't that hurt? That question is VERY subjective! The pain threshold for one person may be significantly different to the next. The strength of the peel also plays a HUGE role in the pain level. But, yes, there is some discomfort when receiving this service. Generally, it will feel like tiny bee stings for a few minutes then that sensation will subside. We do our best to minimize the discomfort of our clients and will remove the peel if it ever feels intolerable. So....when you say peel...what do you mean by that? DON'T Google chemical peels! Ha! We don't do that to you (unless you ask for it). Most of those photos are extreme examples of this service. But, you will peel. It can vary from a light flaking to heavy peeling. Think of it more like a mild sunburn peeling. Most clients will experience a heavier amount of peeling for a window of 48 hours, with an additional 48-72 hours of mild flaking. You may not feel very glamorous for a few days, but trust us...the results are totally worth it!!! Both of our estheticians offer this service as an add on to any of their facial services. Be sure to call the salon to book yours today. You (and your skin) won't regret it! Are you missing this CRUCIAL styling step? Just as the foundation of the home is the most crucial step in a home building process, PRIMERS are the building block of a great hairstyle. They are created to fill the pores of your hair (yes, your hair has pores just like your skin does) for an even styling canvas. As you know- your hair is a work of art!!! They also restore nourishment to the hair that is depleted by chemical, sun and environmental damage. Bumble and bumble has taken the primer step to a whole new level by having 4 custom products in the foundation line that cater to a specific hair type. They each serve the same main purpose, but have unique characteristics that target the hair type they are created for. Prep is created for fine or natural/virgin hair. It's also great for kiddos! It's full of vitamins and minerals but is very light-weight. It is a nutrient rich detangler that sets the stage for your style. It will help to reveal texture in the hair or to refresh already styled hair! Tonic, like prep is full of vitamins and minerals that your hair need, with the added ingredient of tea tree oil. This makes it smell amazing, and with the added oil, it's best for thicker textures or colored hair. 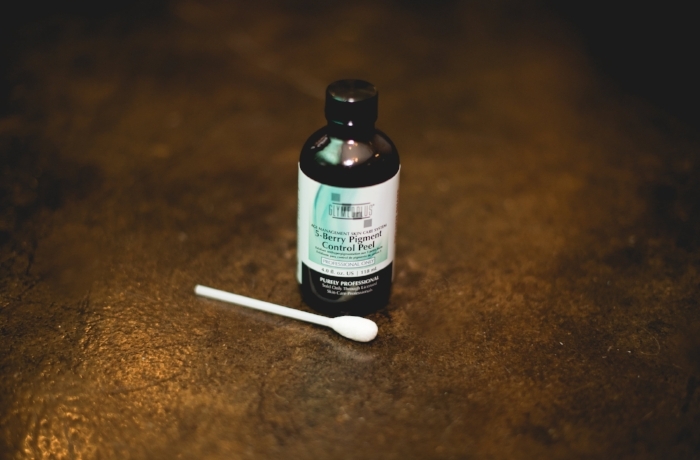 Men love tonic because the tea tree oil leaves a nice tingle on the scalp and reminds them of old-school barber elixirs. And a little insider secret: tea tree is great for kids to help prevent lice (YUCK!) They are repelled by the scent of tea tree! HIO is made up of 6 light-weight oils and is a UV and heat protectant. It is basically sunscreen for your hair. It helps soften, detangle, de-frizz, tame flyaways, ease styling and protect against breakage- can you say miracle worker?!? It has quickly become a cult favorite and now sits pretty as Bumble and bumbles number one selling product! Its perfect for color treated hair or coarse hair. Don’t let the 6 oil blend scare you, though it’s the most moisturizing of the primers, it does so without the weight. If you hair is super fine, but colored…hop back up and tonic would likely be your best friend! Doesn’t take a rocket scientist to figure out the ideal client for this one! It is created with a curl-optimizing HydraSculpt Blend™, mixed with Brazilian oils, and helps create controlled, moisturized curls. The beauty of this product is it works to both prime the hair after washing and reactivate the style next day. Curly textures tend to be dryer so daily washing is not ideal. This product can be spritzed over next day (or 3rd day…shhhh we wont tell) hair to re-launch the styling products and curls! So- lots of info, but as you can see- man, woman or child- there is a perfect primer for you! Come by Signatures Salon any time to speak to one of our educated stylists and we can get you started on this crucial styling step today! We have been one of the premiere salons in Southwest Louisiana for over 20 years. 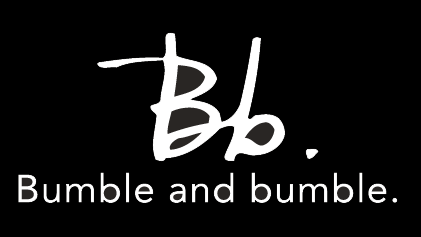 We are Bumble and bumble fanatics and can get you loving these products just as much as we do! Prime on!